Cook up culinary creations with Stone Magic. 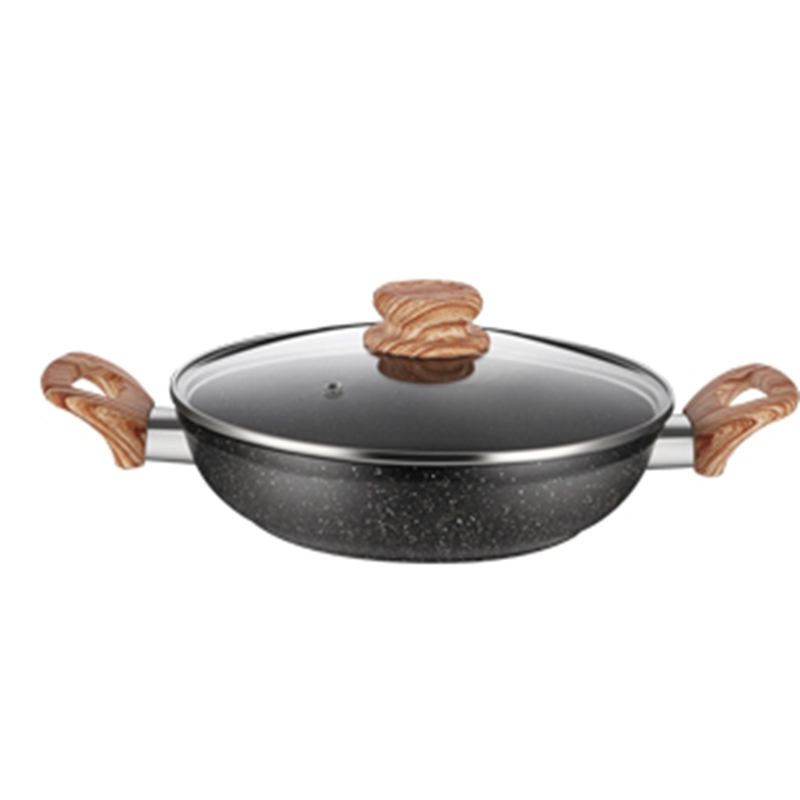 The Casserole is non-stick coated and perfect for a range of meals. Less oil is required than a regular pan so you can master healthier meals. The aluminum casserole can be used on gas, electric or induction cooktops. 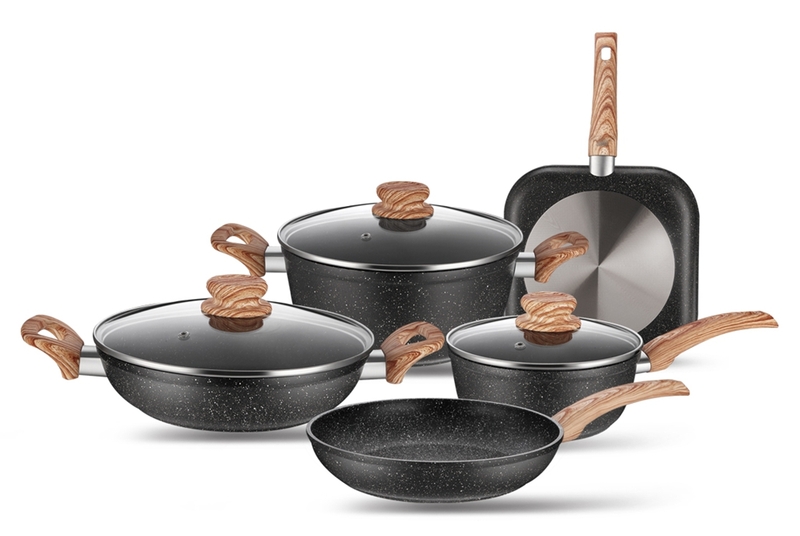 The pans are also scratch resistant. 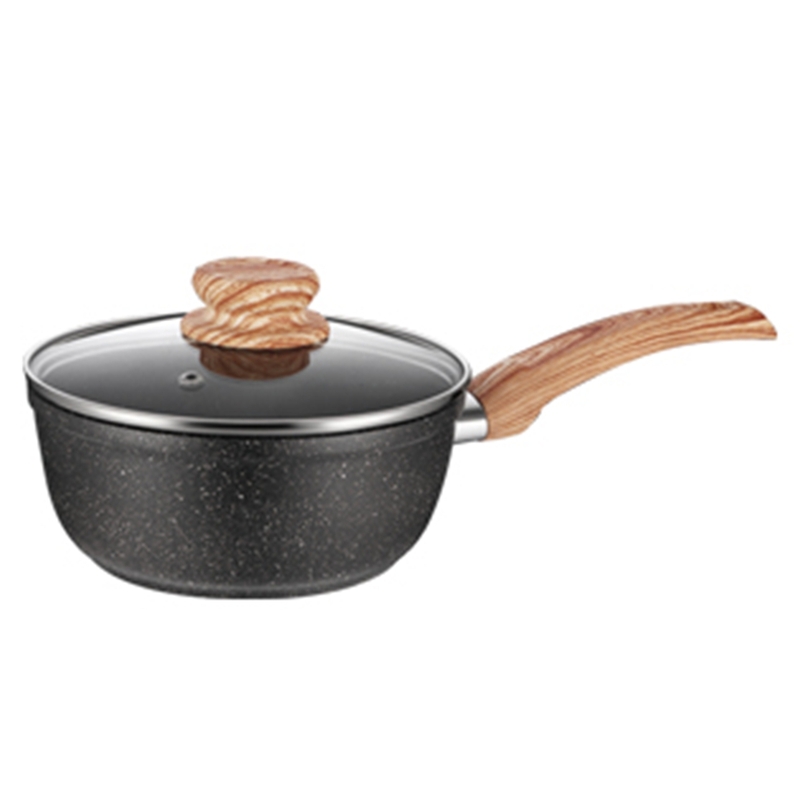 The thick aluminium induction bottom ensures even heat distribution for better results. Cool touch handles for safety. 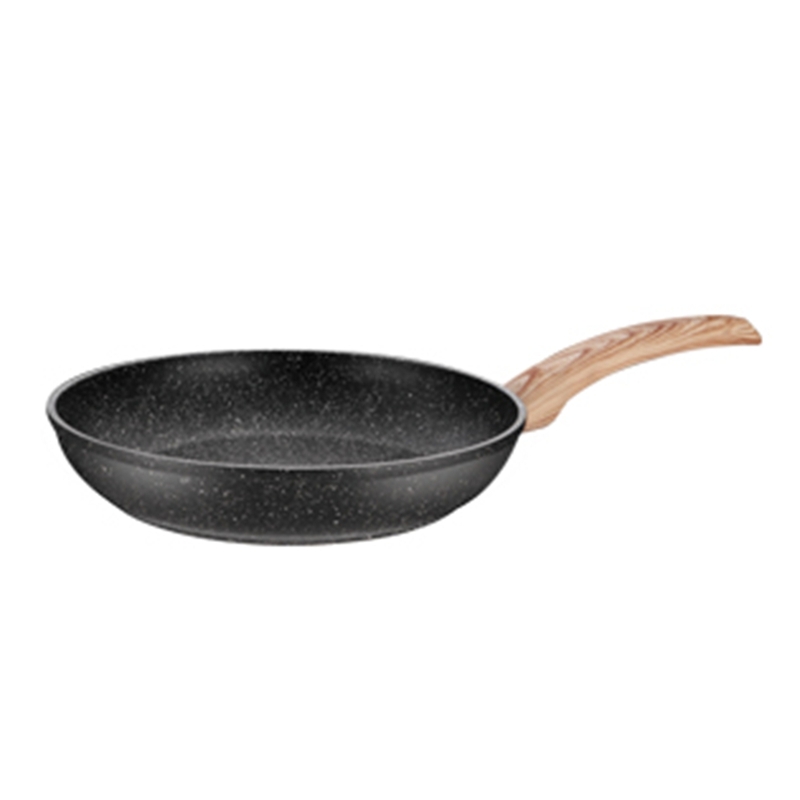 Looking for ideal Stone Coating Cookware Manufacturer & supplier ? We have a wide selection at great prices to help you get creative. 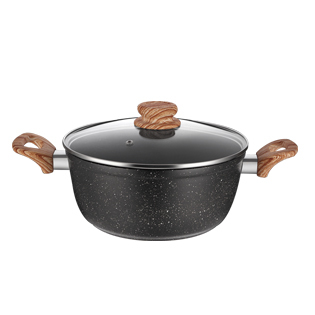 All the Forged Aluminum Stock Pot are quality guaranteed. We are China Origin Factory of Die-cast Aluminum Kitchenware. If you have any question, please feel free to contact us.